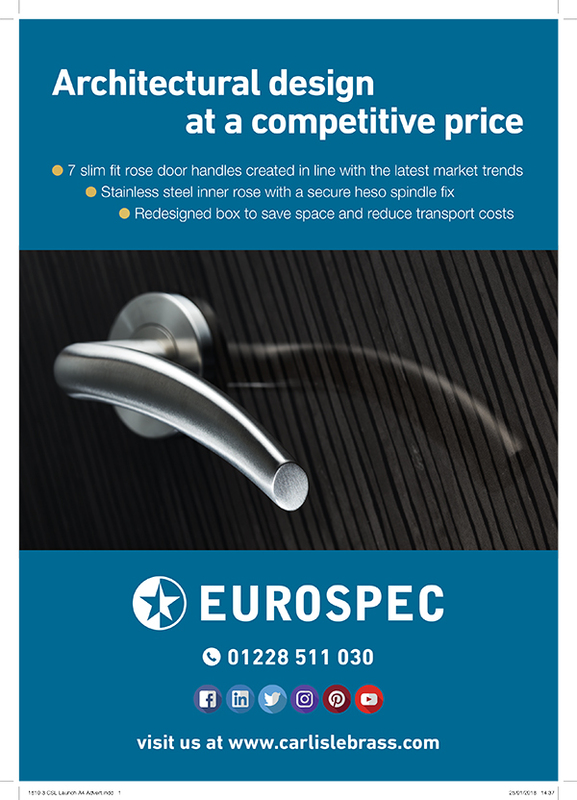 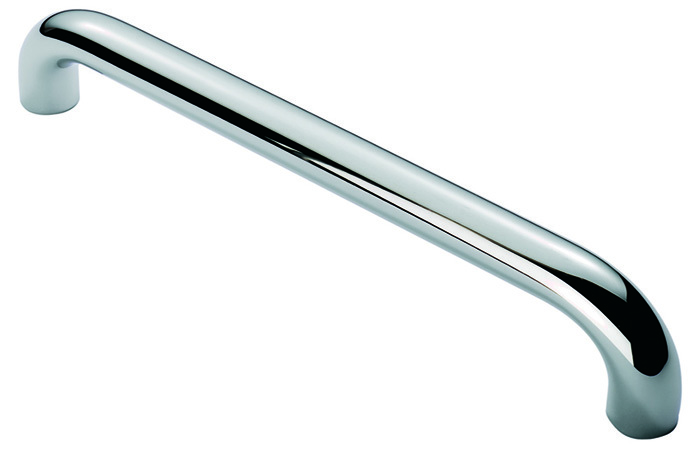 We are the UK’s largest specialised developer of door and window furniture for residential and commercial properties. 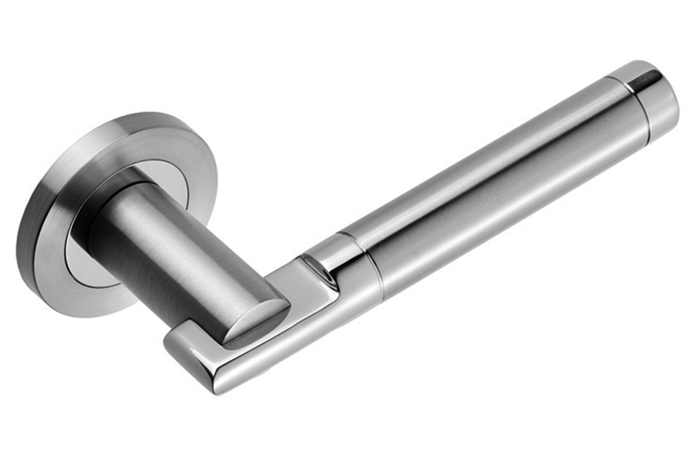 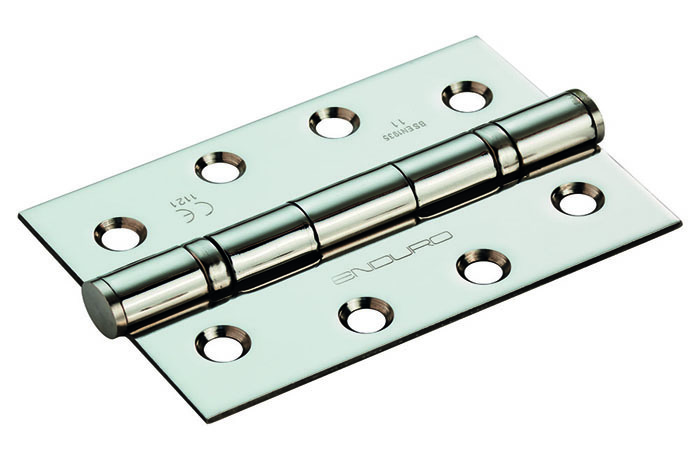 Last year we sold £37m of hardware, including more than 2,100,000 door knobs and handles! 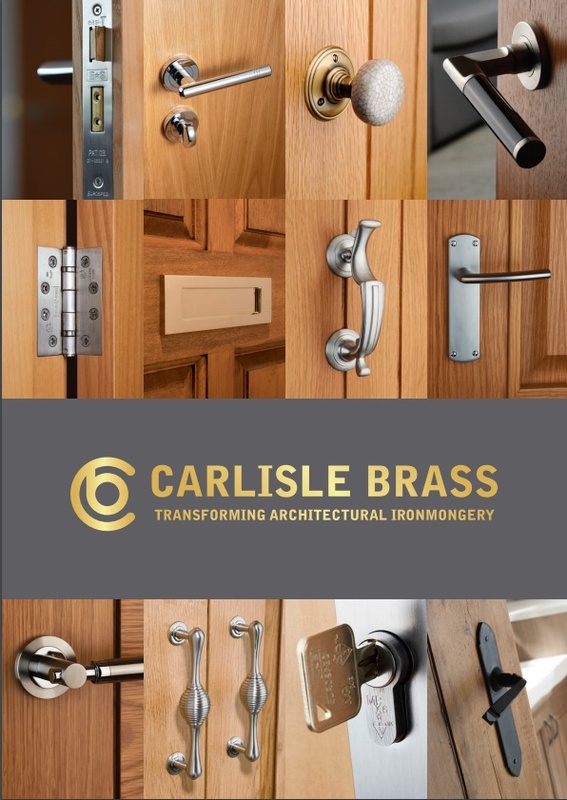 Since 1986 we have designed, sourced & distributed our own brands to architectural ironmongers, builders merchants and new build developers. 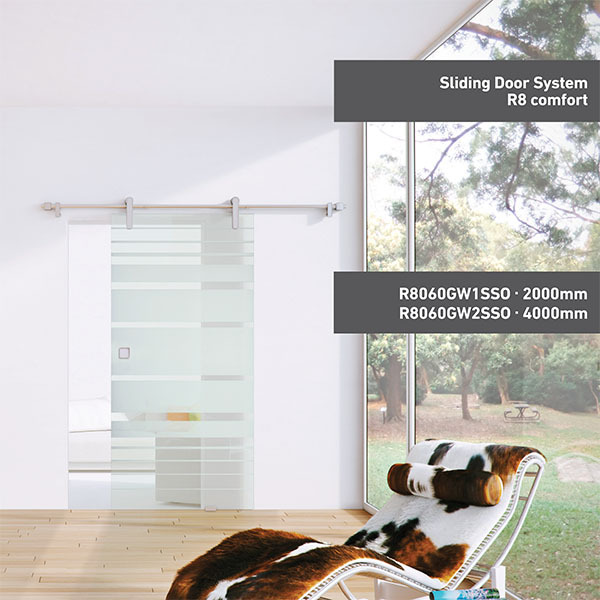 We want you to choose us for your next purchase because of our quality, service and innovation.